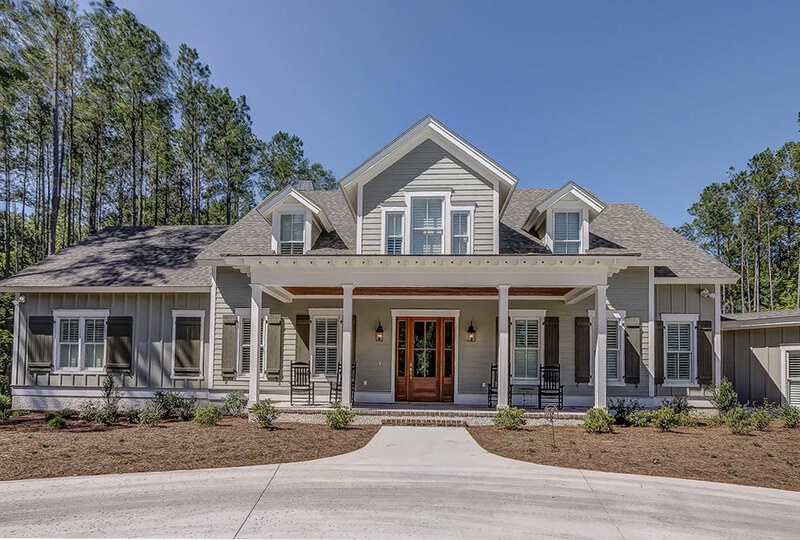 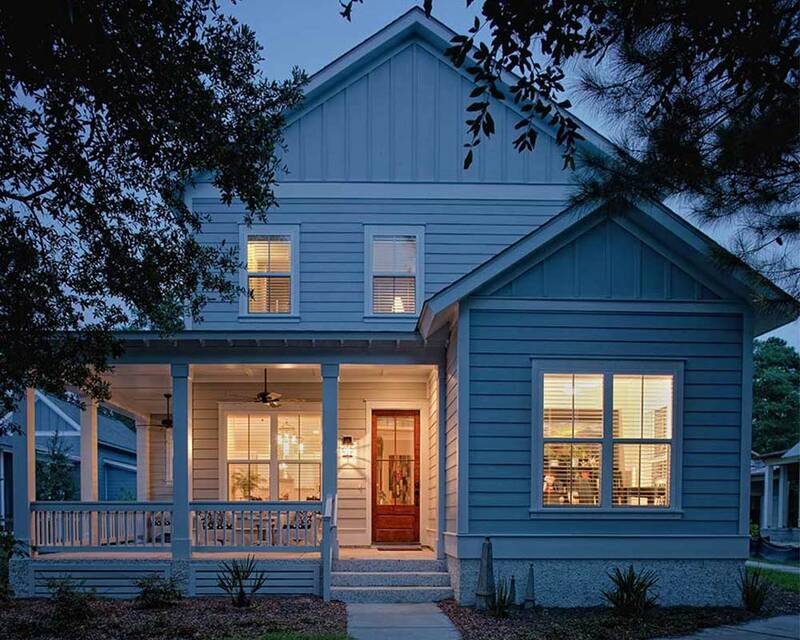 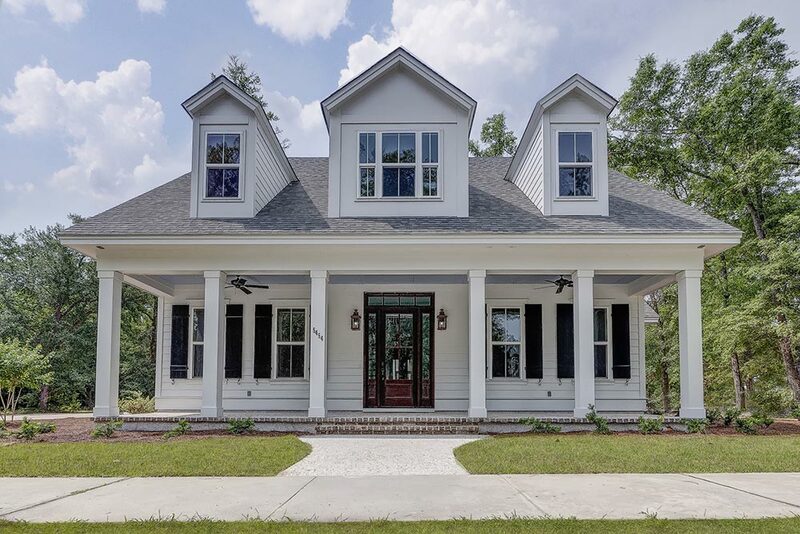 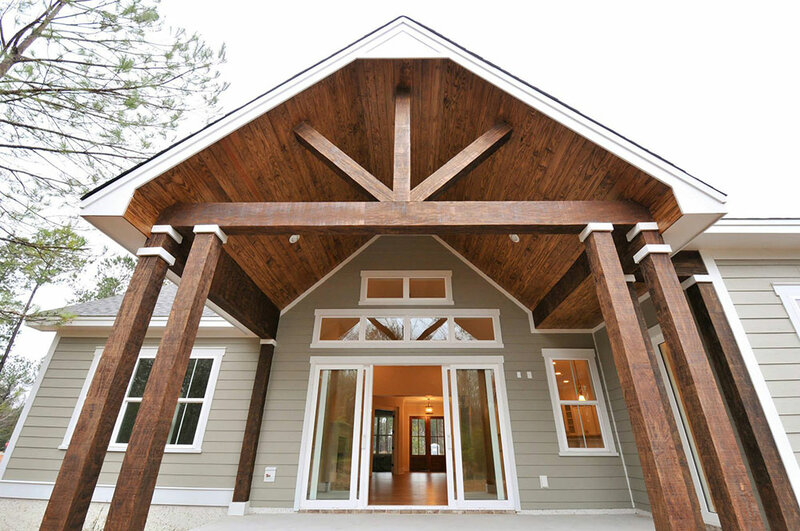 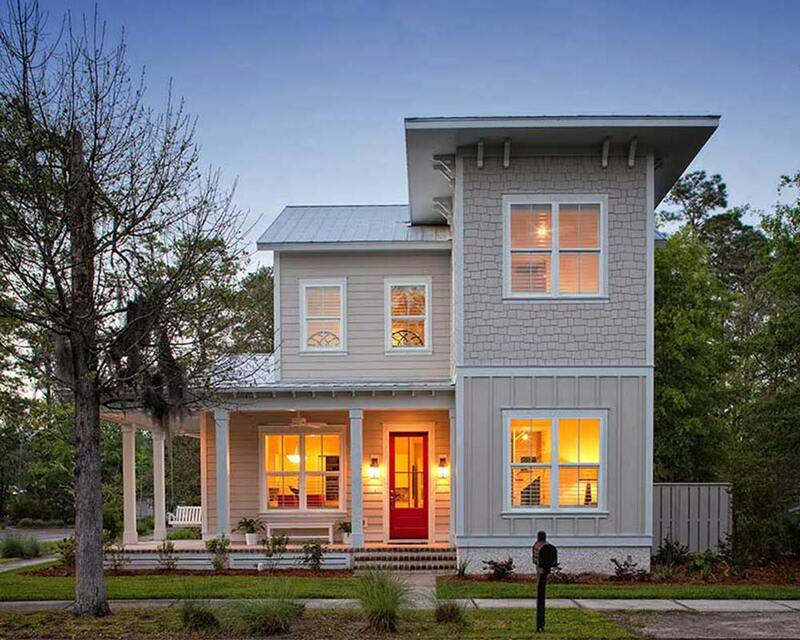 The ﻿Lighthouse Award is a highly-coveted honor given to Hilton Head and Bluffton area homebuilders for their excellence in construction quality, attention to detail, and overall home design aesthetics. 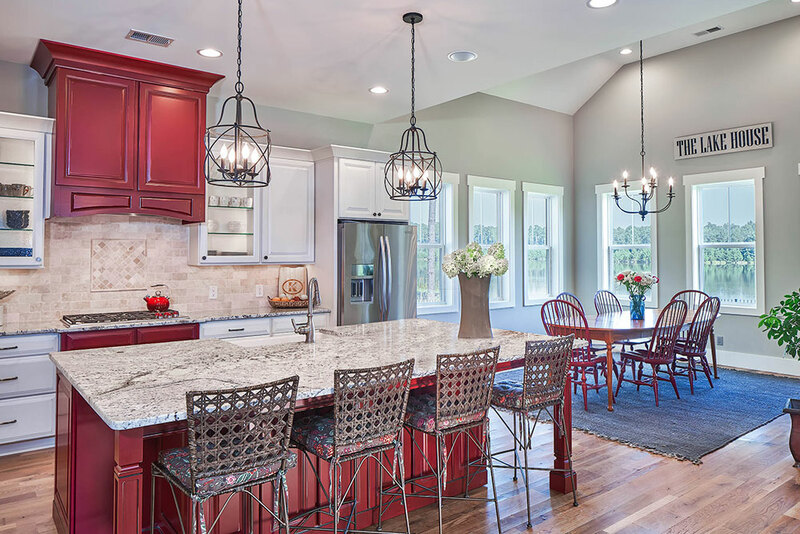 The judges panel is made up of homebuilding professionals from close geographic areas who have a demonstrated history of professionalism, dedication to their clients, and overall quality of construction. 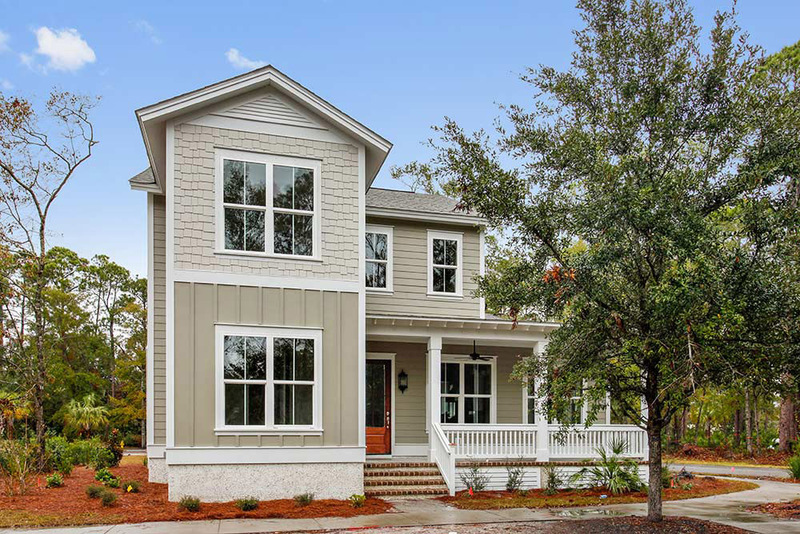 We're happy to share these awards with our amazing clients who continue to allow us to do our best work and help them build the home of their dreams. 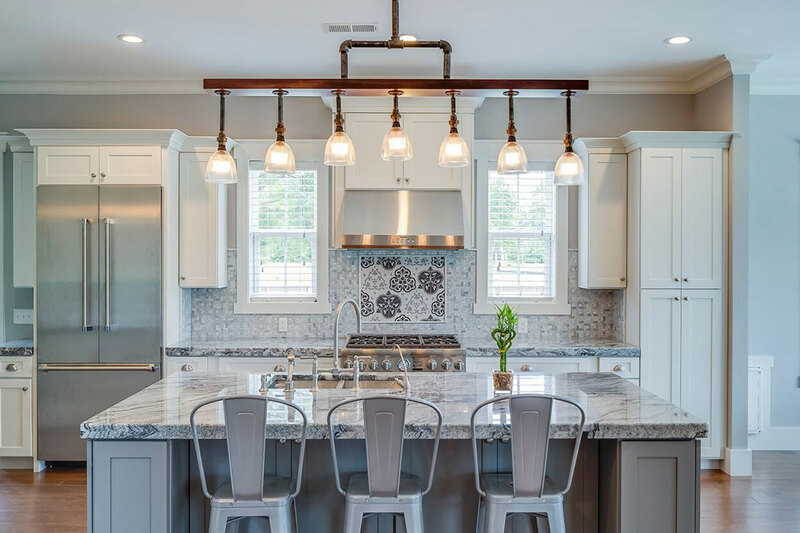 Listen to our clients, understand their needs, respect their opinions, and work with them to build a home where they can build memories for years to come. 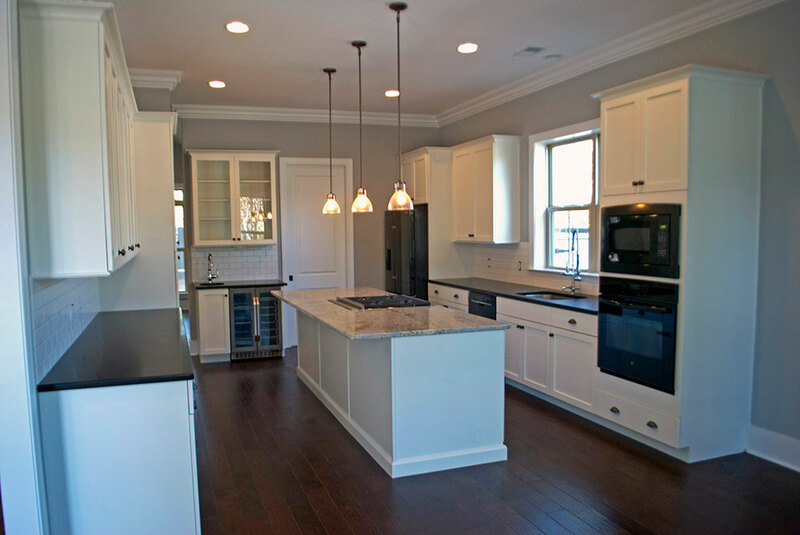 Our small, dedicated team of professionals brings over 40 years of home building ﻿experience﻿ to our clients. 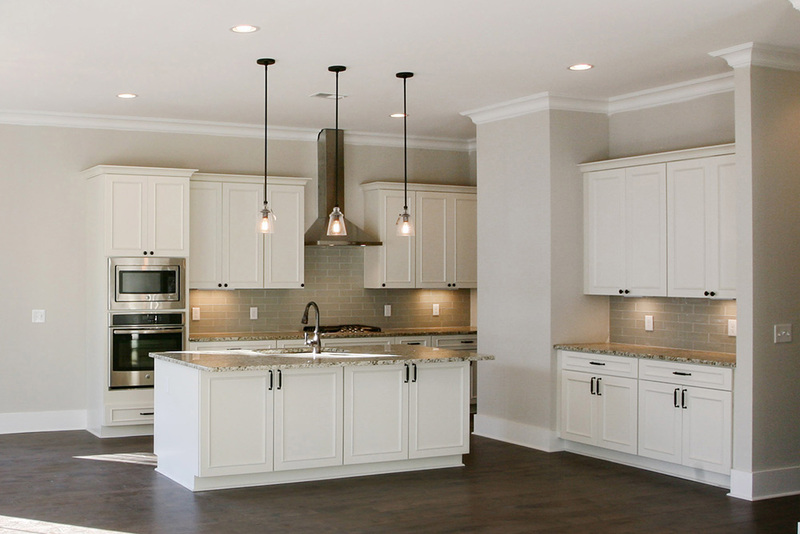 It’s this experience which makes us uniquely suited to provide suggestions and ideas to help our clients turn a house, into the home of their dreams. 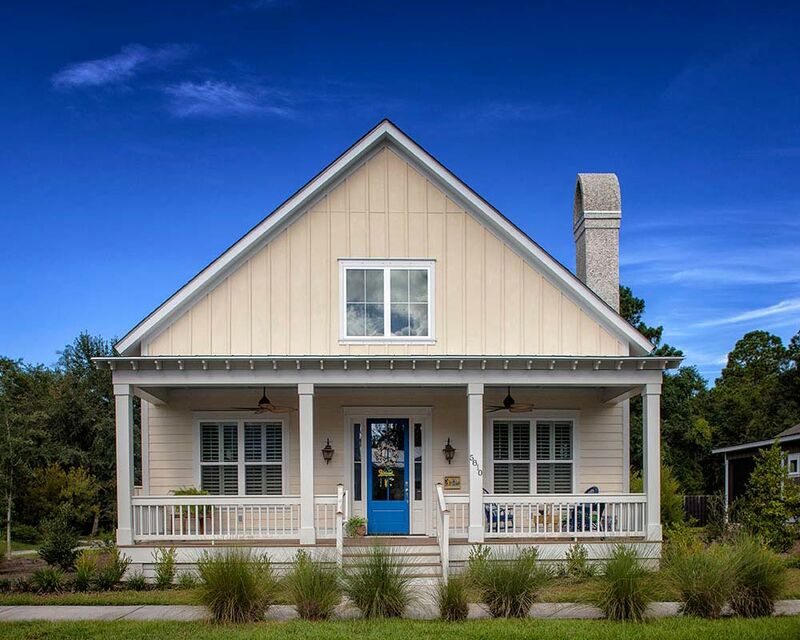 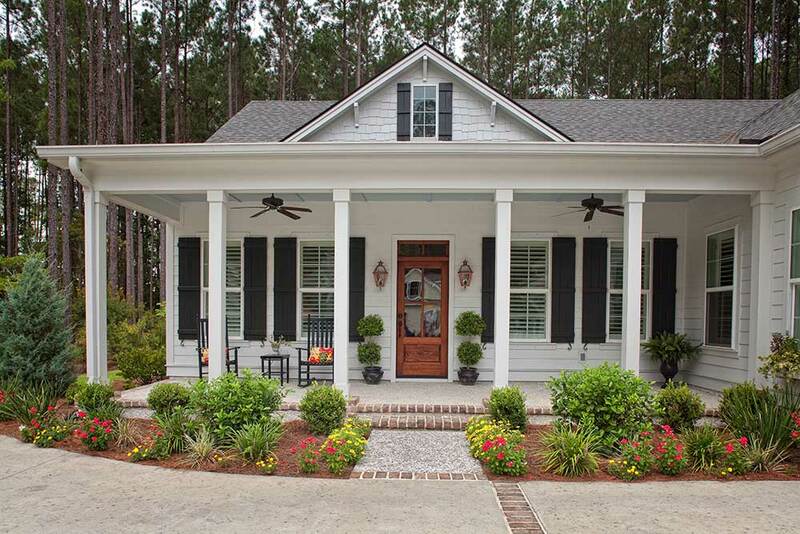 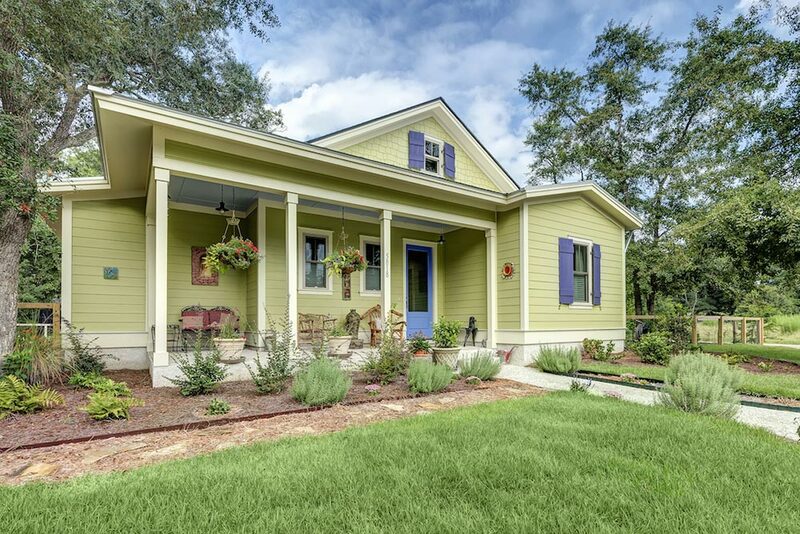 WANT TO LEARN MORE ABOUT SOUTHERN COASTAL HOMES?